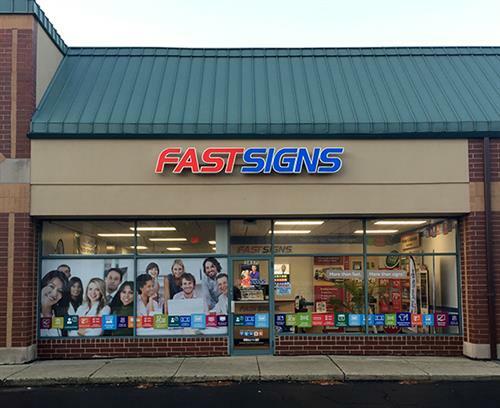 FASTSIGNS of Skokie can help tell your brand's story and solve your visual communication challenges through innovative and creative solutions. From concept and design through installation and permitting, we will help you every step of the way! 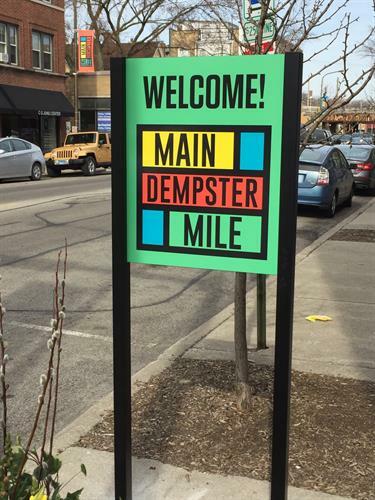 We are a woman owned, locally owned business located just west of McCormick on Dempster - only minutes away from DT Evanston. 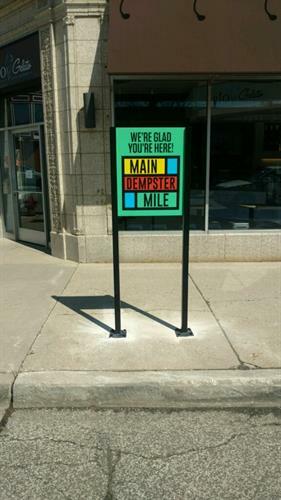 One stoplight west of the McCormick/Dempster intersection, we are located between Trumbull Ave. and St. Louis Ave./Lincolnwood Dr. (lighted intersection) on the south side of the street.